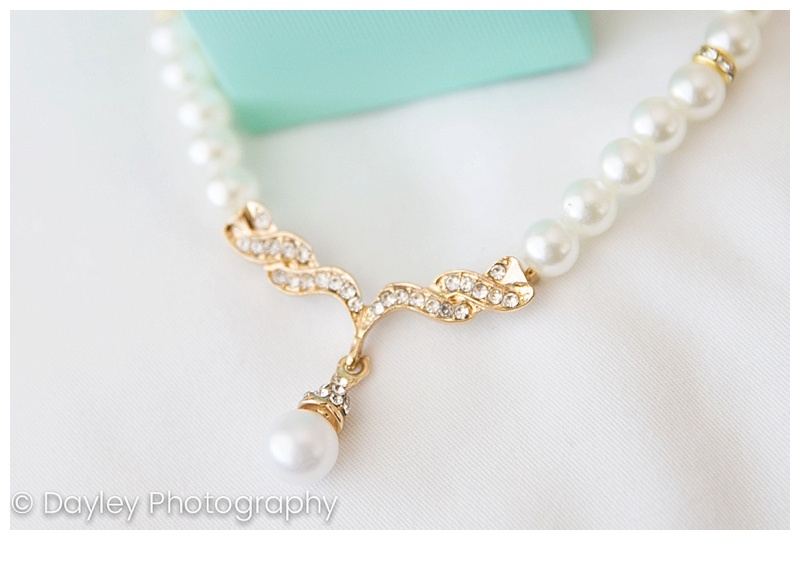 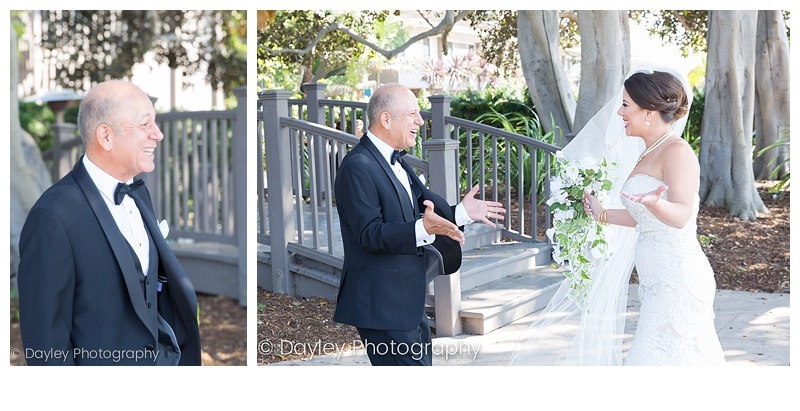 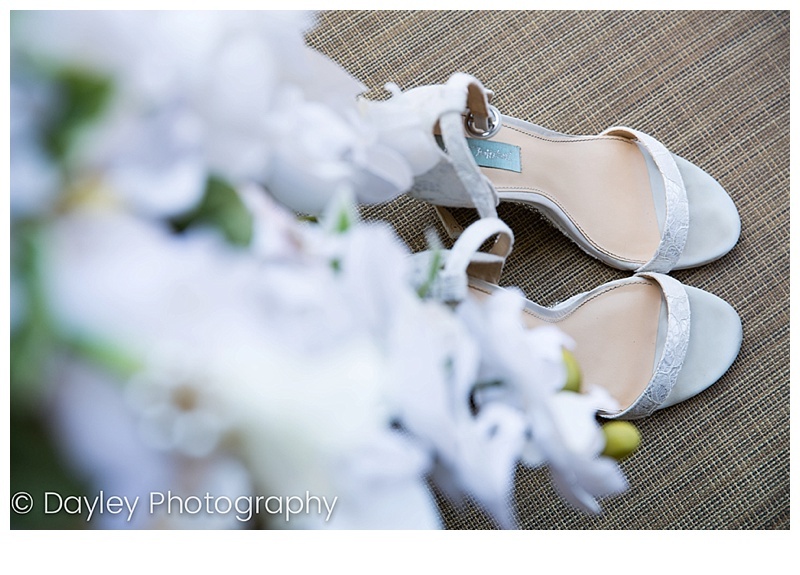 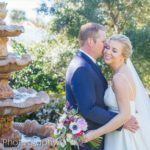 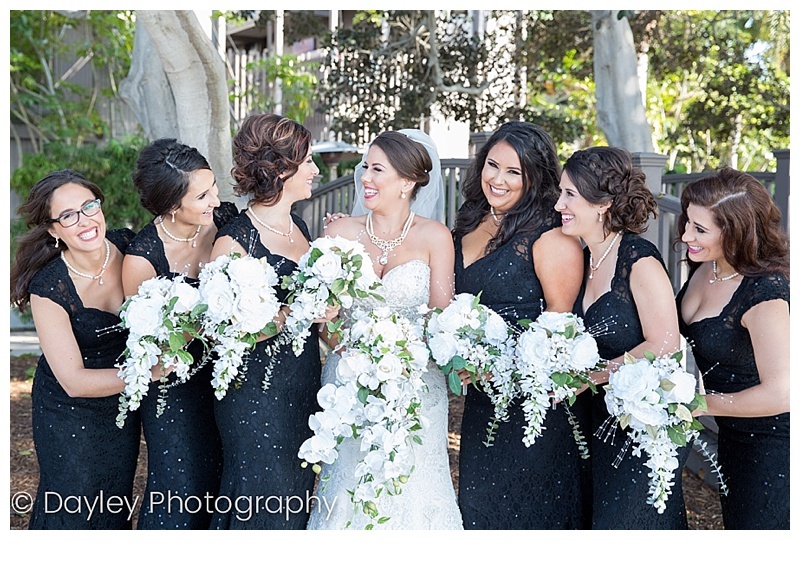 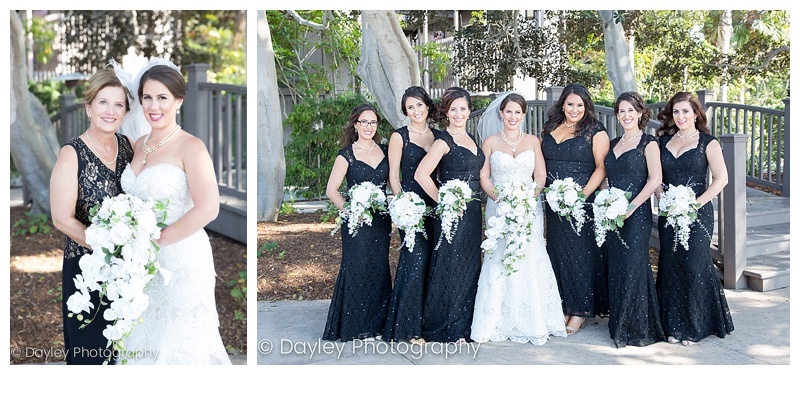 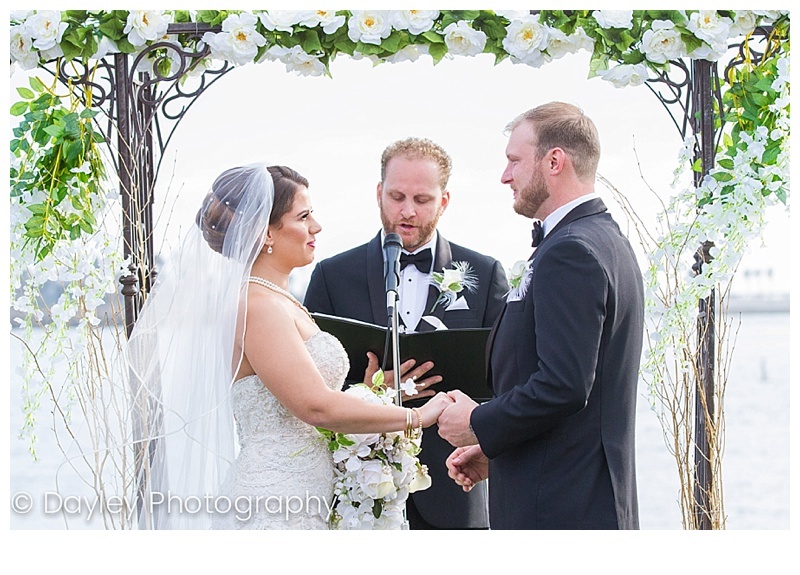 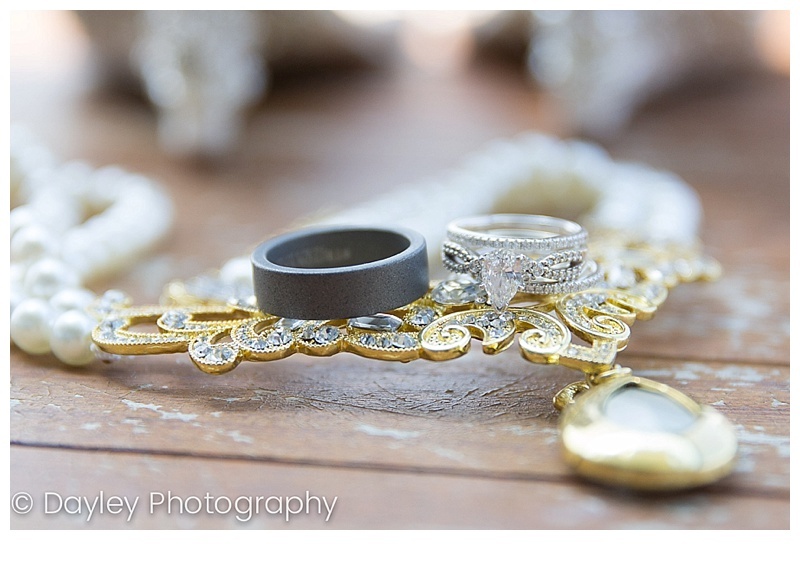 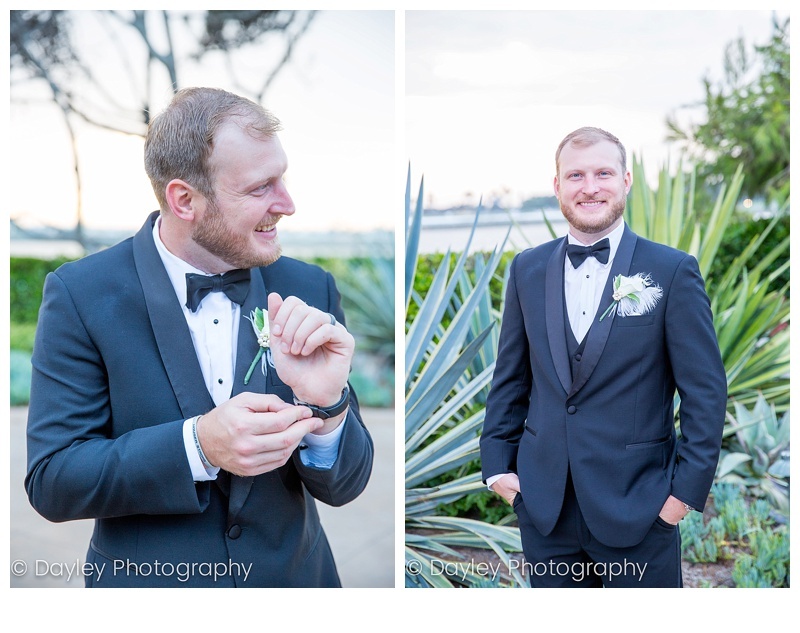 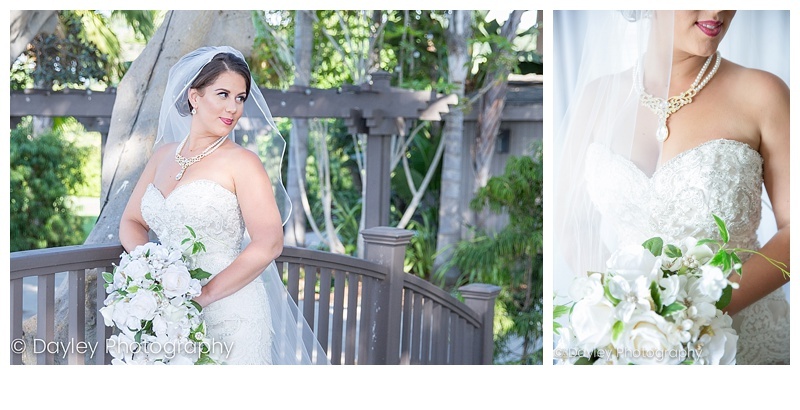 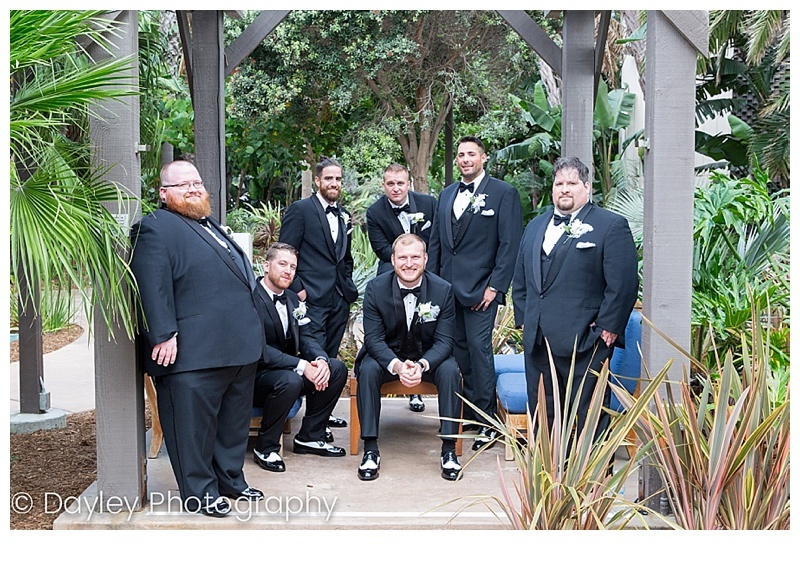 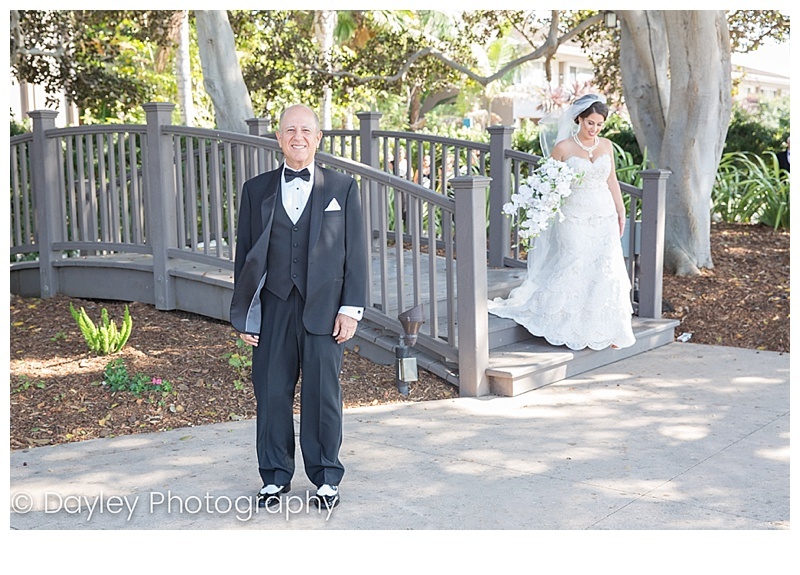 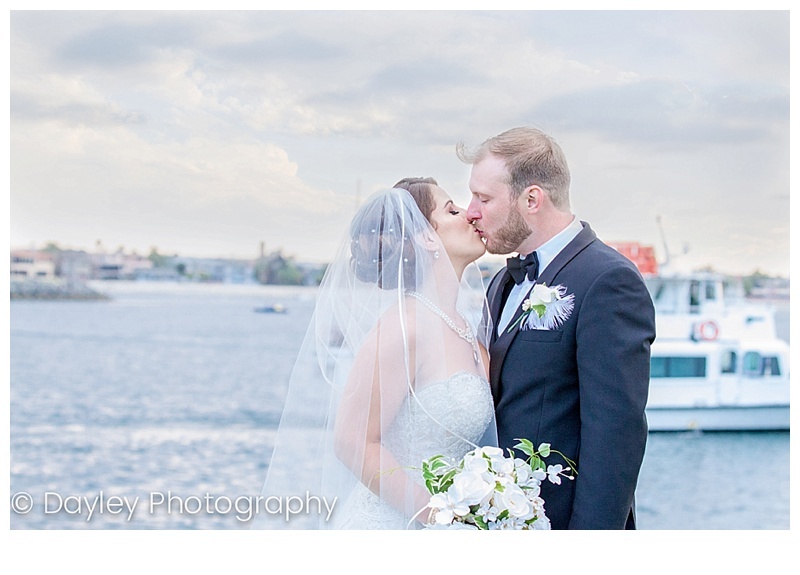 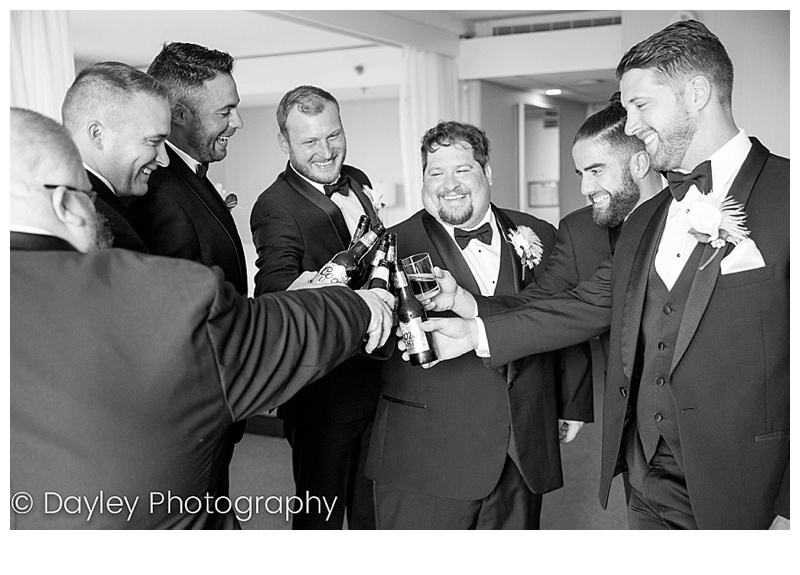 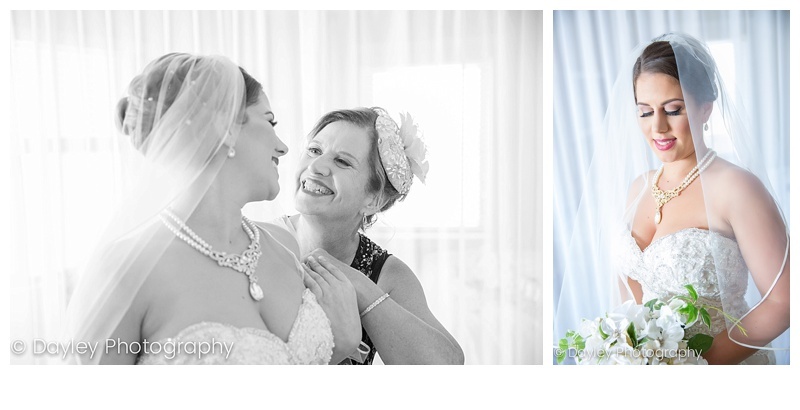 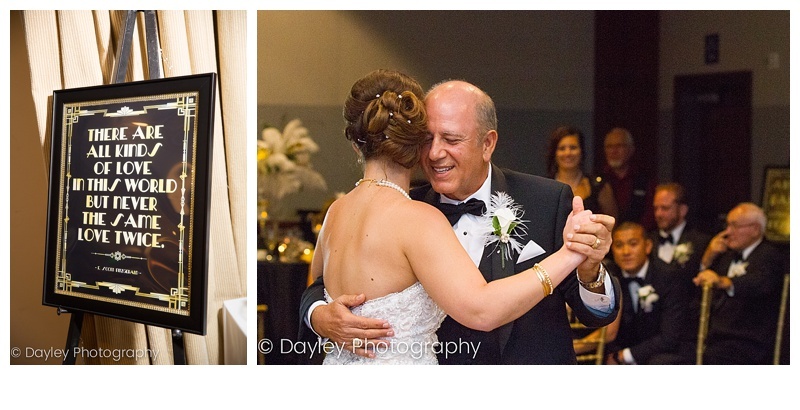 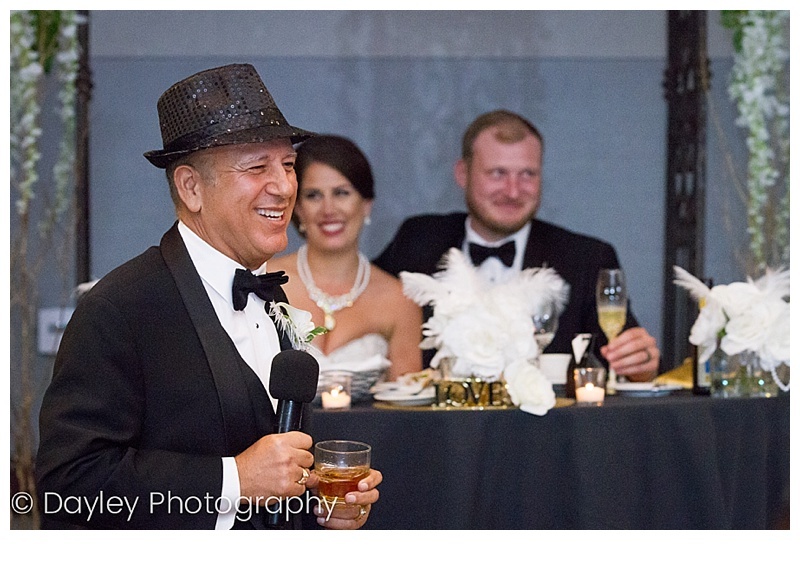 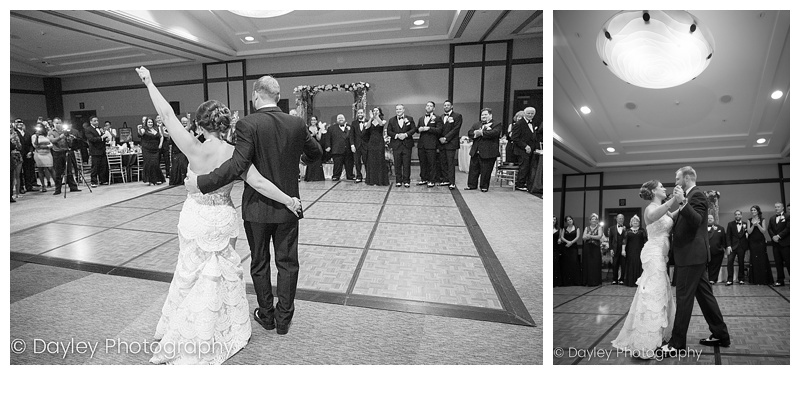 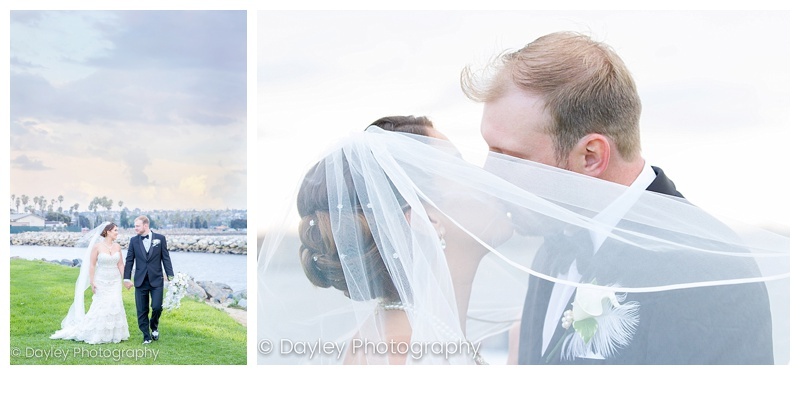 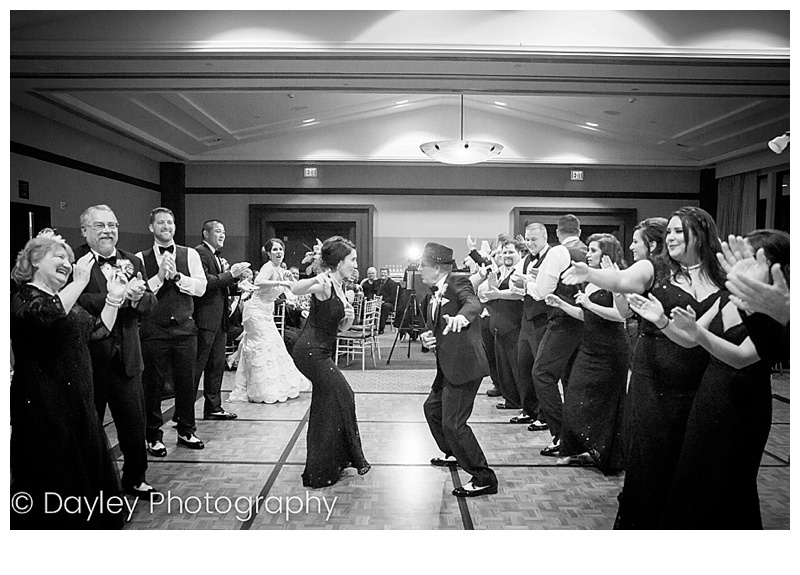 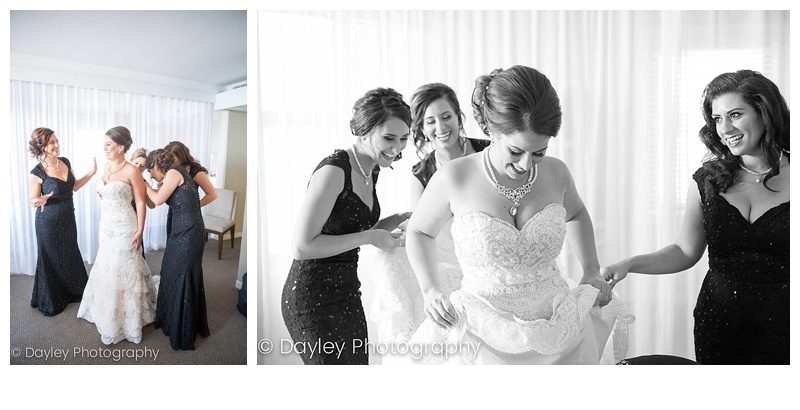 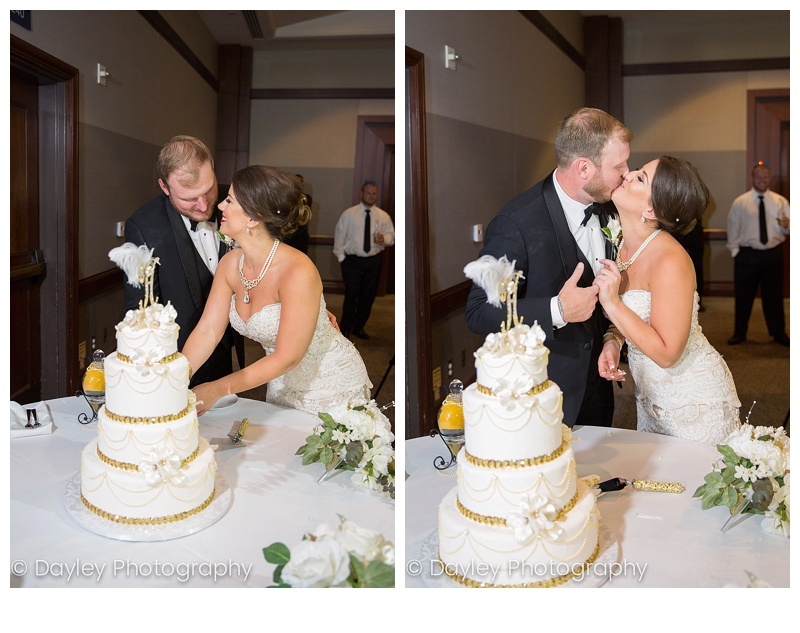 Emily & Joe tied the knot Great Gatsby style at the Hyatt Regency Mission Bay this past summer! 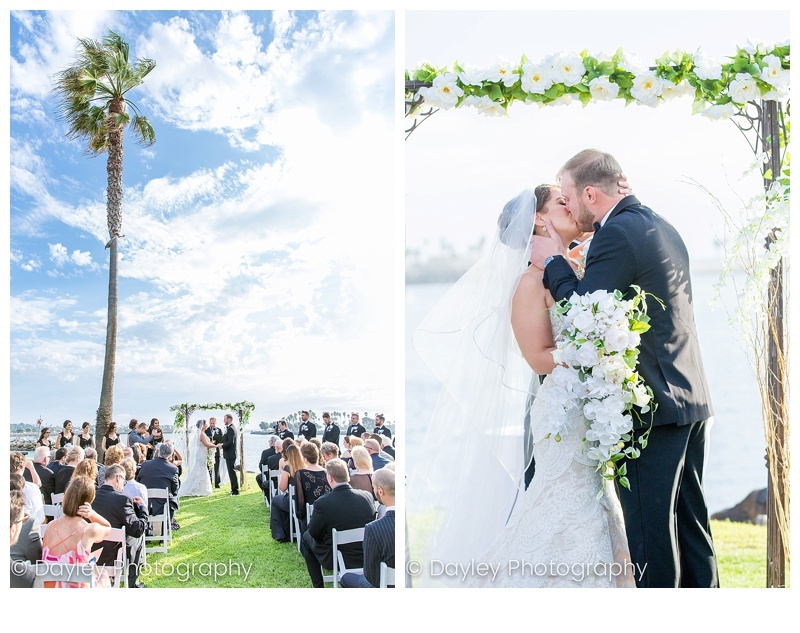 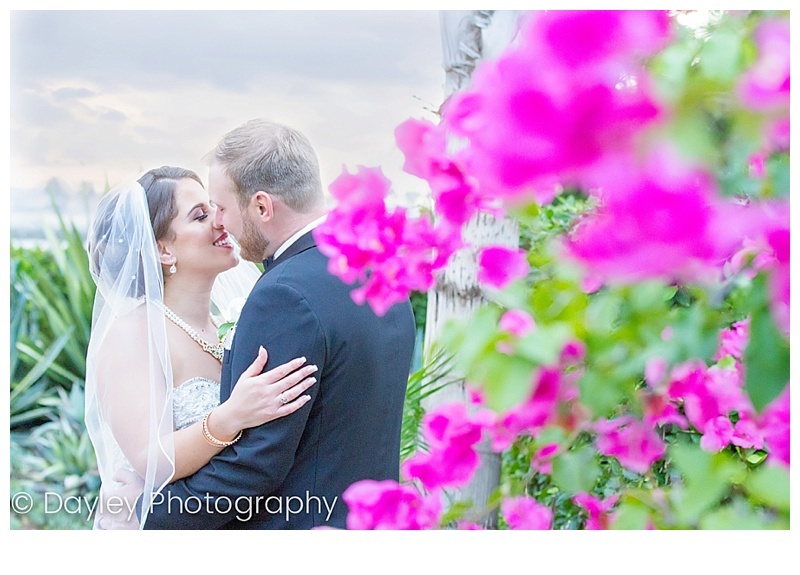 Their picturesque ceremony overlooked the beautiful bay, reminiscent of the F. Scott Fitzgerald novel. 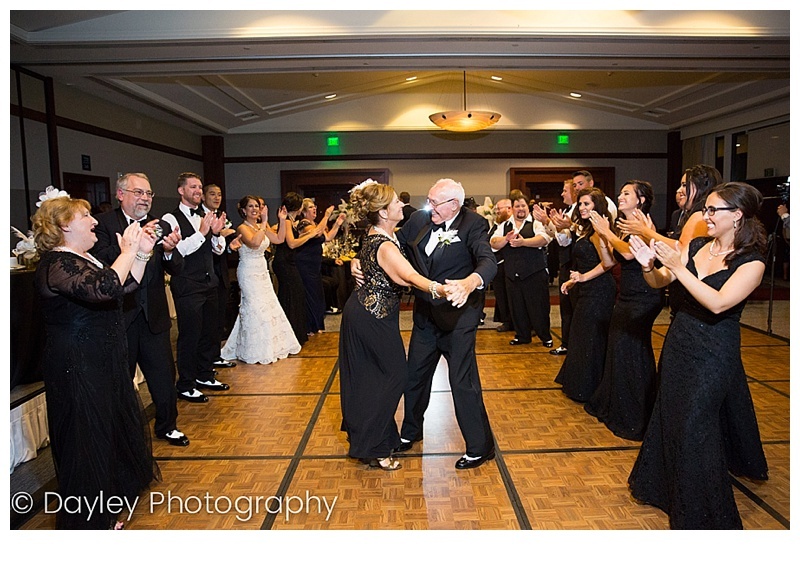 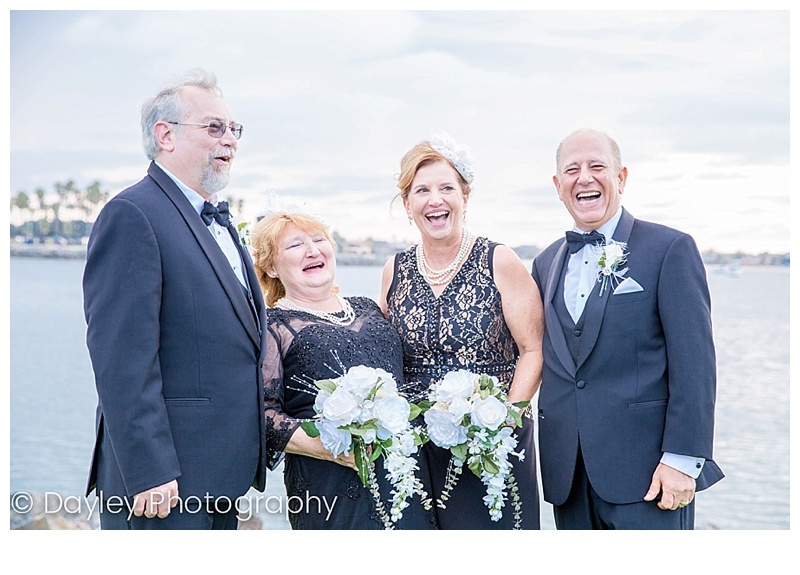 I love how the details of this black tie affair tied into their theme, but mostly I was impressed by how much fun everyone was having!